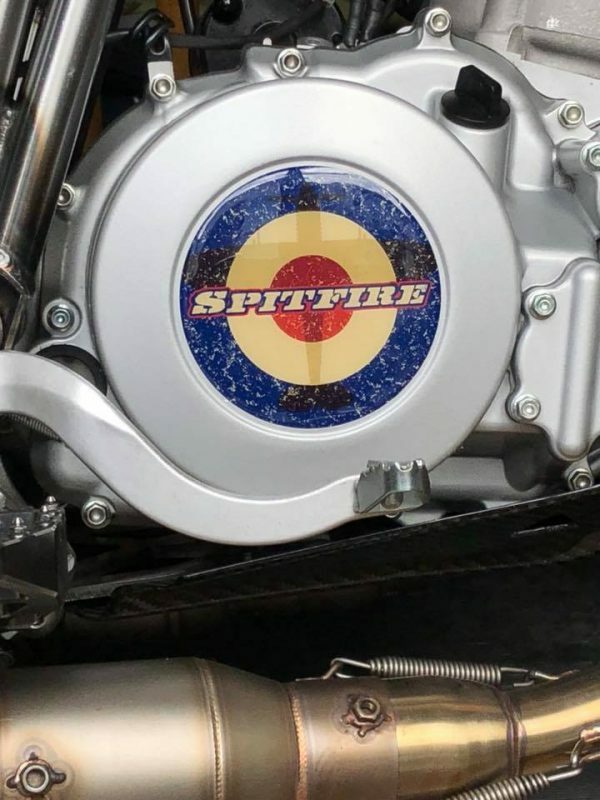 When flying with a squadron, it’s important to quickly identify your machine and spring into action at moment’s notice. 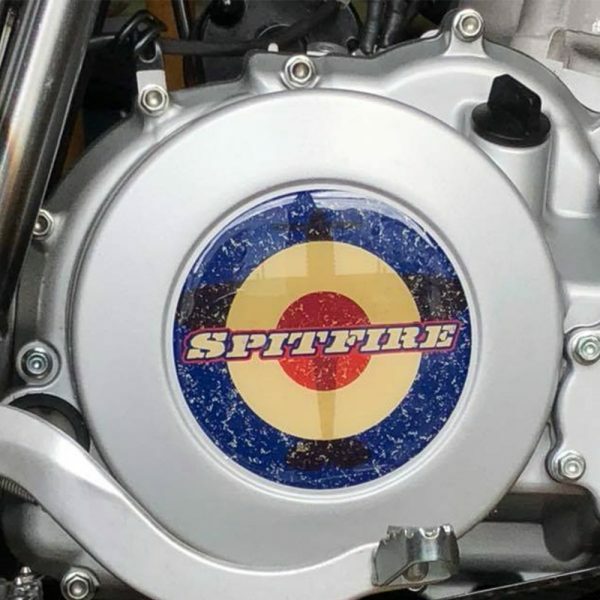 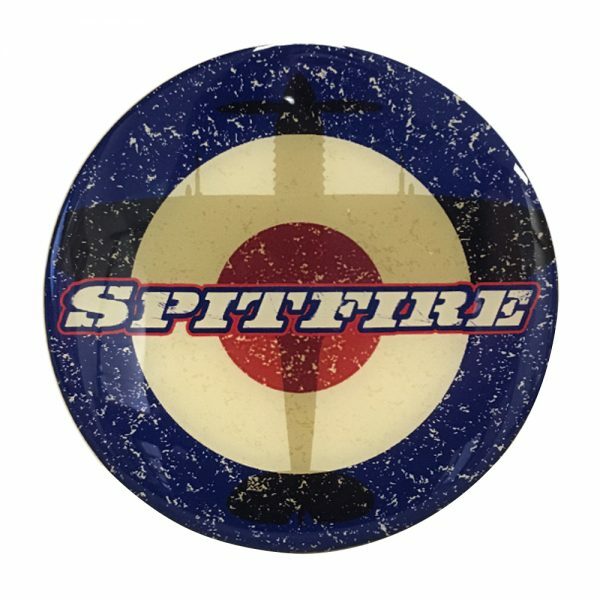 Personalise your Spitfire engine casing with this distinctive Spitfire roundel with added Spitfire plane silhouetted against the back drop. 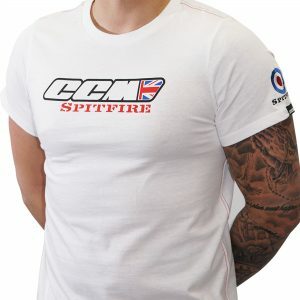 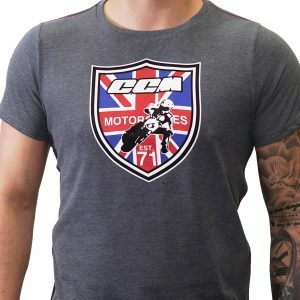 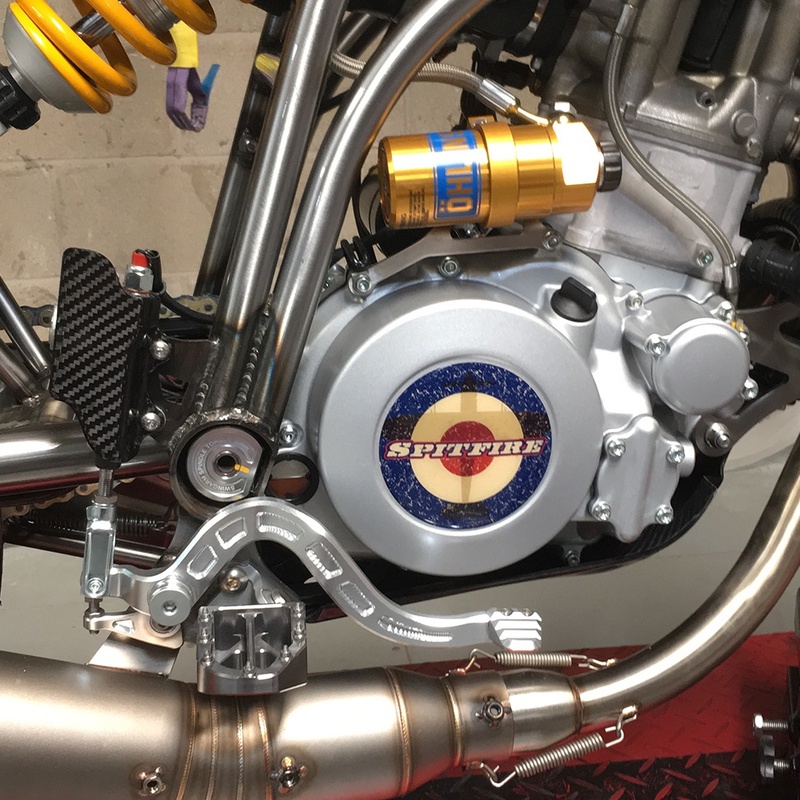 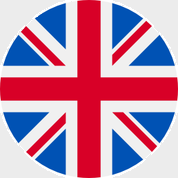 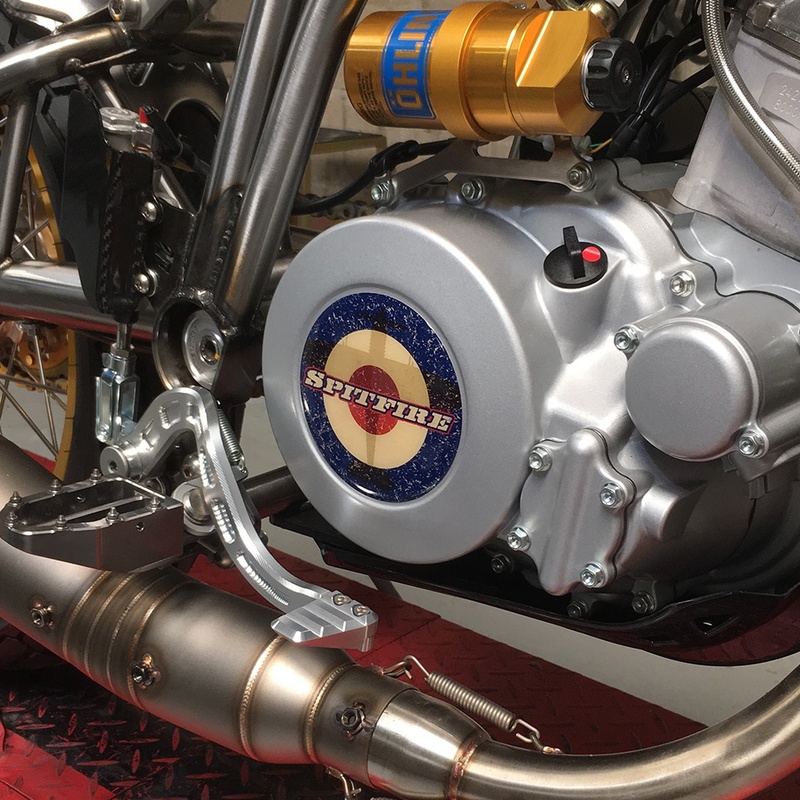 Purposely designed to pay homage to the original RAF roundel found on WWII Spitfires, the crank case badge adds a splash of colour to your motorcycle, making it more unique. 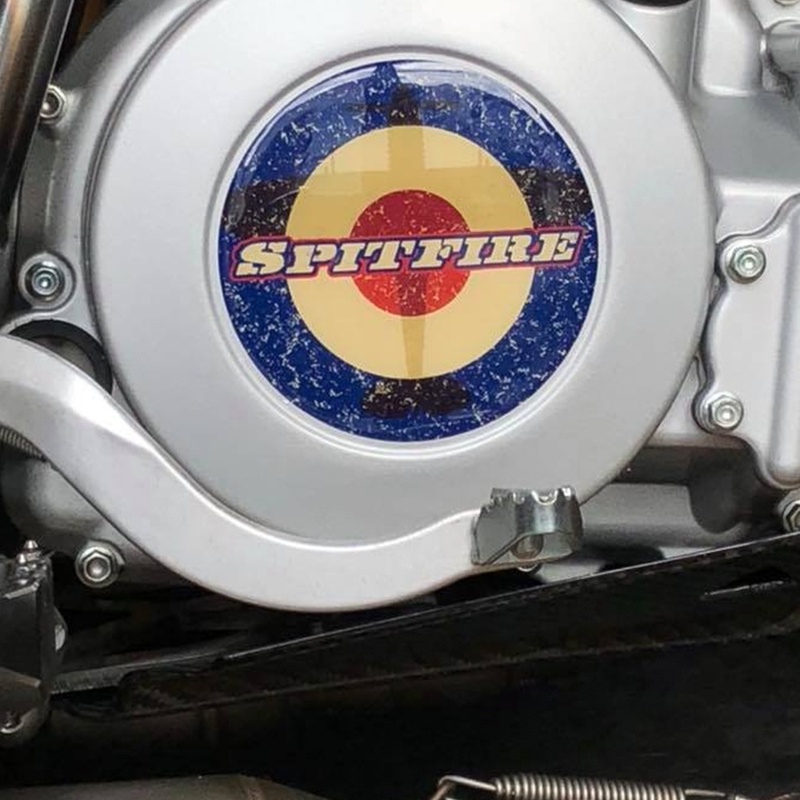 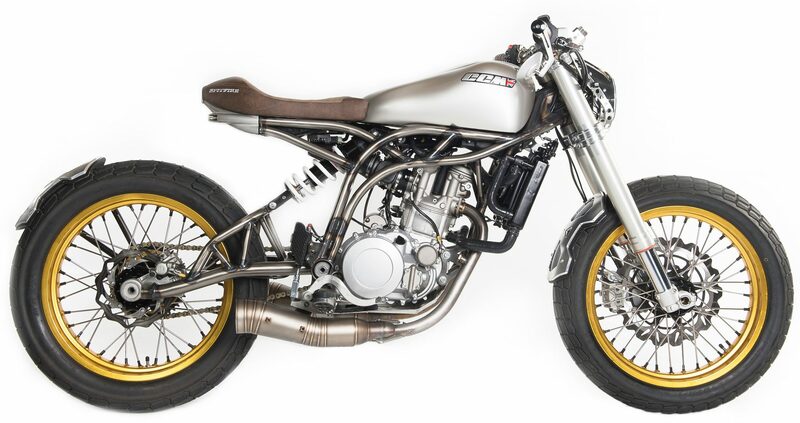 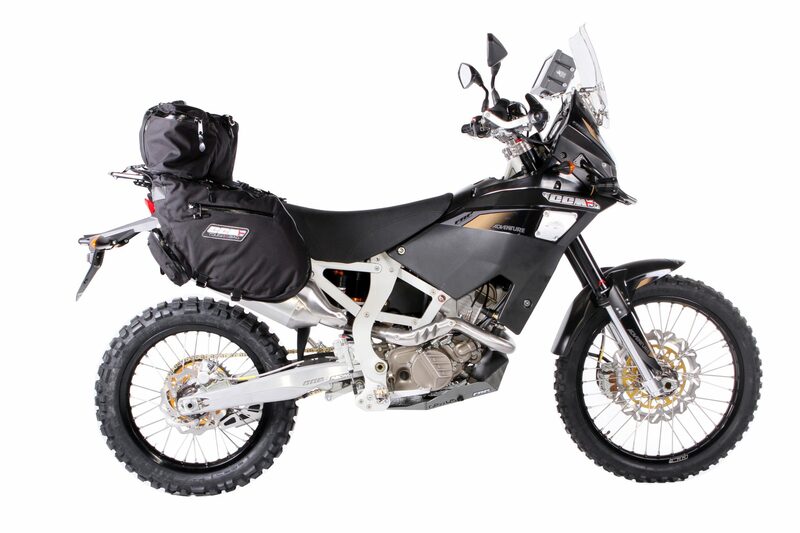 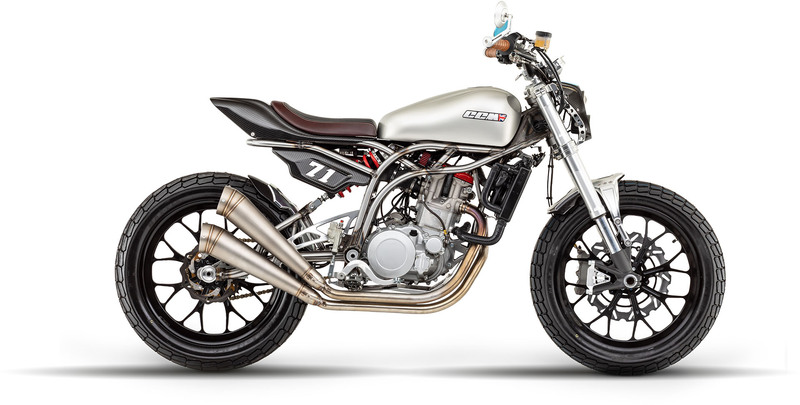 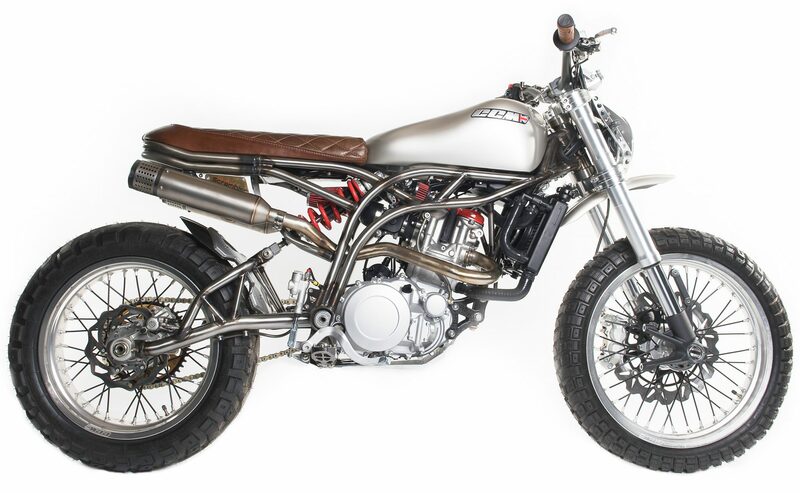 Whether your stationary or racing to the front lines, once your roundel is fitted, your fiery 600cc will draw attention from all fellow pilots.